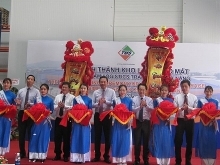 The Korean Trade and Investment Promotion Agency (KOTRA) said it has opened its third office in the central city of Da Nang, following the first two in Hanoi and Ho Chi Minh City. The new branch is tasked to support 50 companies from the Republic of Korea (RoK) in central Vietnam, of which 20 are operating in Da Nang. According to KOTRA, the Vietnamese Government has implemented various projects to improve infrastructure, like the construction of roads and ports, in the central region. Da Nang stands out from other areas in Vietnam thanks to its relatively low warehouse and labour costs, and enjoys advantages in a number of sectors including technology, auto spare parts, and tourism. These factors constitute a series of benefits for Korean firms. KOTRA President Kwon Pyung-oh said the RoK expects to fortify relations with Vietnam, its third biggest trading partner, via economic cooperation in the central region. Big Korean corporations have headed for northern Vietnam, while the south has been favoured by the RoK’s small- and medium-sized enterprises. 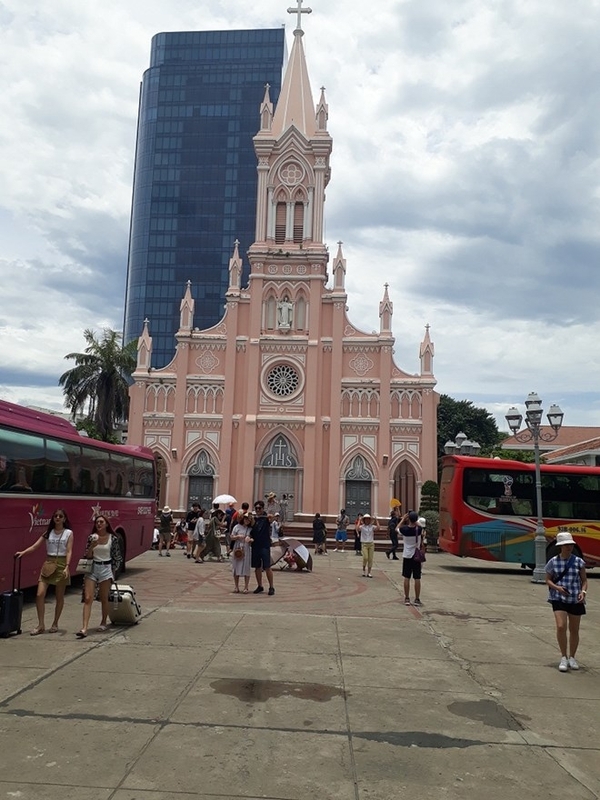 Meanwhile, the central region has been a destination for FDI in tourism as a large number of Korean tourists travel to central cities and provinces, particularly Da Nang. Last year, the RoK’s registered FDI in Vietnam reached a record high of more than 9 billion USD, landing in major projects in manufacturing, real estate, energy, distribution and M&A.